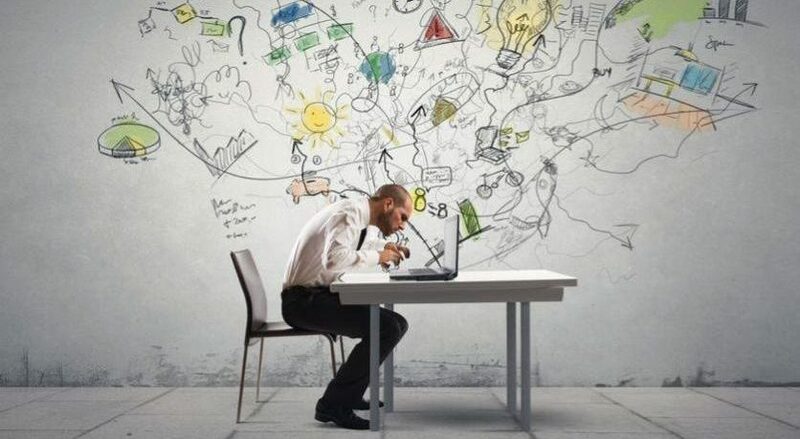 Research studies about concrete technology are usually associated to the discovering of new additives that improve concrete strength or durability. An example of this is the discovering of the benefits of the fibers for the concrete, such as an excellent tensile & flexural strength, a shock & fatigue resistance, ductility and high durability. 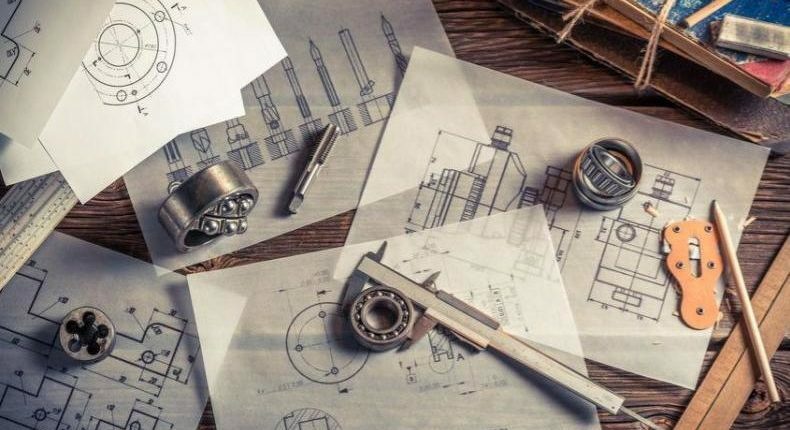 For this reason, it is not difficult to understand that the global fiber reinforced concrete (FRC) market, in terms of value, is projected to reach 3.09$ Billion by 2021. However, the use of this additive is not new in the construction industry. Fibers have been always used in different materials with construction purposes similar to concrete like mud-brick walls, rammed walls or lime mortars. Microfibers: The main aim is to prevent concrete from cracking in its fresh state or before 24 hours after installation. Macrofibers: The main aim is to prevent hardened concrete from cracking, reduce crack width if it appears, and allow the cracked structure works. 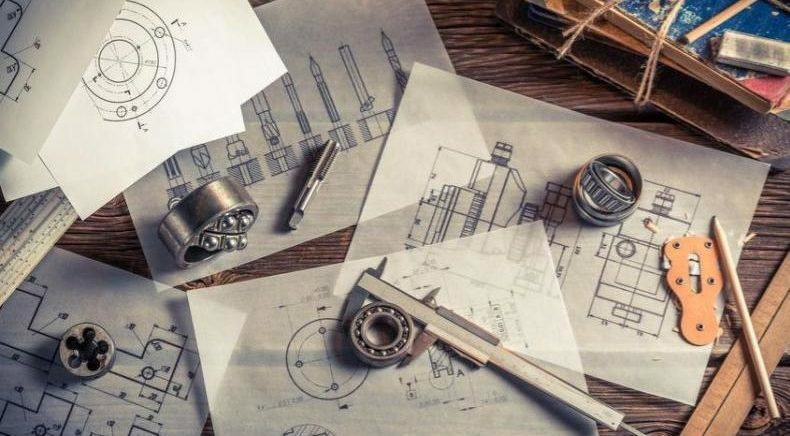 Then, it is important to notice that exists fibers made up of different materials with diverse results and costs: Metal, Synthetic, Glass or Natural. The main consumers’ industries of this product and its advantages are transport infrastructure, building & construction, and mining & tunnel. Specifically, transport infrastructure has benefited extensively by the main characteristics that this product offers: high durability, strong impact resistance, mechanical, chemical and thermal resistance in the construction of concrete paving, barrier rails, roads in the logistic center and sound attenuation barriers. 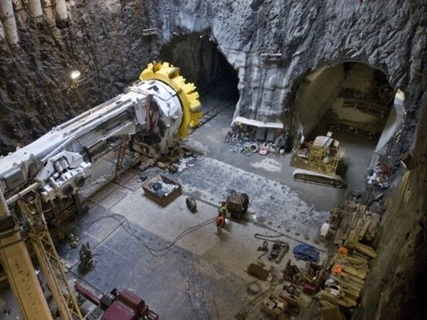 Figure 1: 2nd Avenue Subway Tunnel, NY. 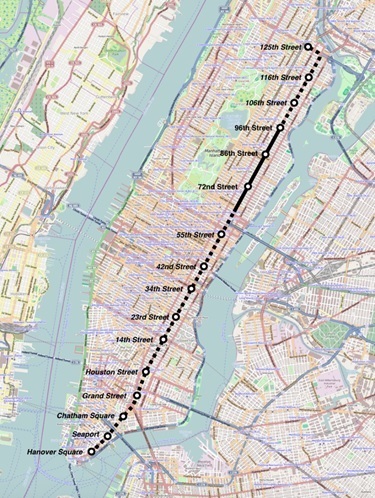 An example of a project built with FRC could be 2nd Avenue Subway Tunnel. 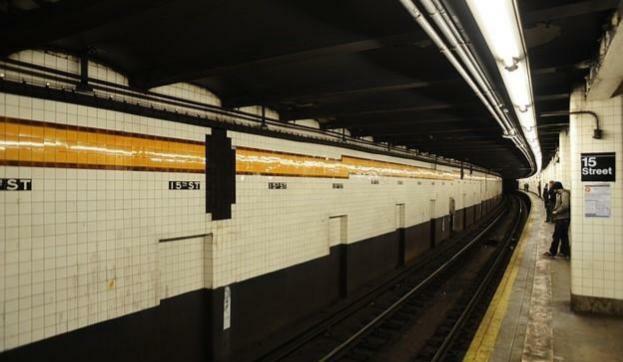 While several subway lines service Manhattan’s west side, only the Lexington line services the east side carries as many as 1.5 million passengers per day. The 2nd Avenue line is now being built to alleviate this overcrowding. 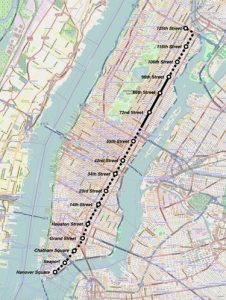 When completed in 2020, the twin tunnel line with 16 new stations will stretch 8.5 miles beneath Manhattan’s 2nd Avenue. The estimated final cost of $17 billion will make it the nation’s largest public works project. Figure 2: TBM used in the construction. This fiber-reinforced concrete solution saved the contractor significant labor, time and money if compared to installing reinforcement. 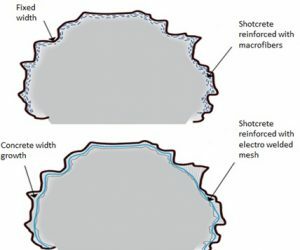 Despite the space limitations in the tunnel, the fiber-reinforced concrete solution allowed for the more efficient use of crews with less down time and, more importantly, it met the specified performance parameters. MasterFiber FF 3: 18 kg/m3. MasterFiber M 100: 1 kg/m3. 7-day compressive strength: 45.5 MPa. Figure 4: FRC advantages in mining tunnels. 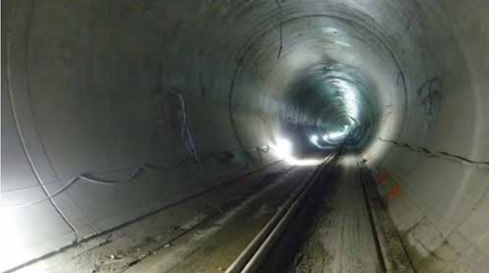 The use of propylene microfiber concrete in tunnels construction increases the fire resistance, one of the riskiest and complex situations in this type of infrastructures due to the hard air renovation. In conclusion, the fiber reinforced concrete market is in expanding stage with a growing number of specialized companies on it because of his multiple profits. It must be considered by construction sectors that require high characteristics concrete as an alternative to traditional construction materials. Do you know any other instances where fiber reinforced concrete could be used to solve an engineering challenge?